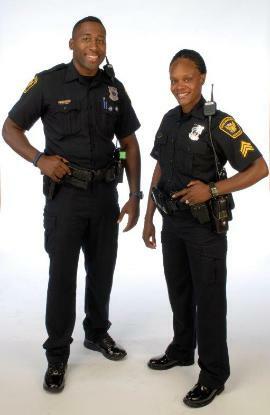 The Cincinnati Police Department is seeking qualified candidates to apply with the Department. 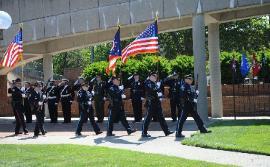 should apply for the Police Recruit Application at http://www.cincinnati-oh.gov . dates, times, and locations to be announced at a later date. application process and get a glimpse of various specialized assignments. requirements with an opportunity to test their abilities on push-ups, sit-ups and a 300 meter run. Academy as a successful Police Recruit.